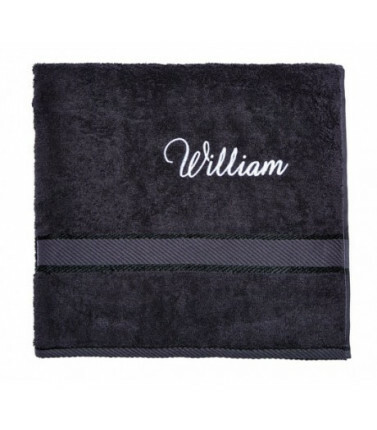 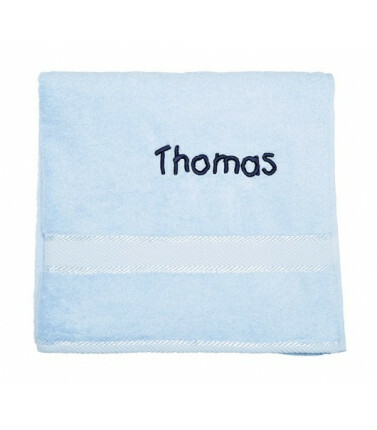 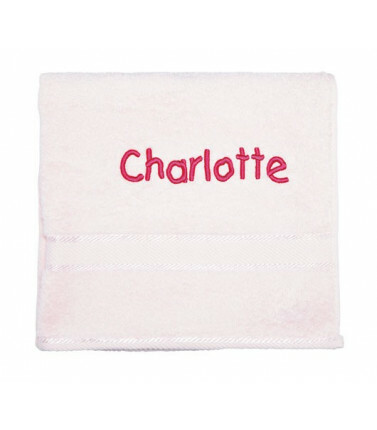 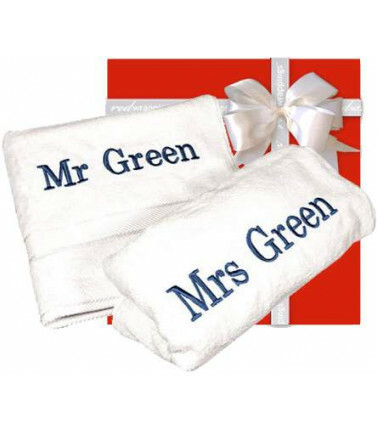 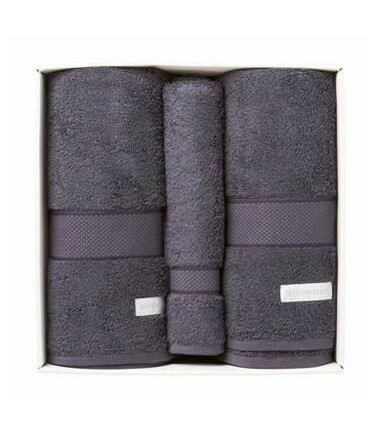 Sheridan Luxury Towel Set 100% cotton, a beautiful gift for engagement, wedding or anniversary. 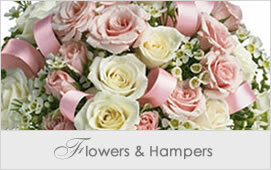 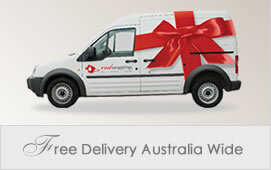 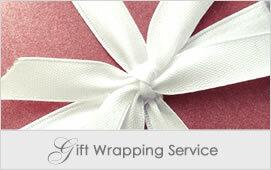 Free delivery within Australia. 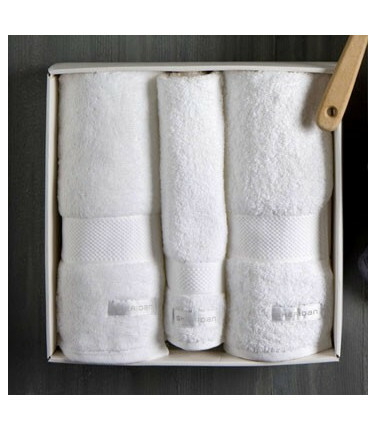 Towels There are 6 products.